1. Click here to visit our online store to purchase using PayPal. 2. Call our offices at 707-942-9494. 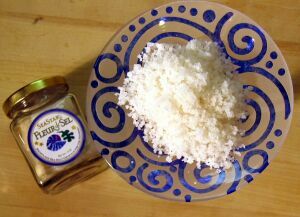 Sea Star™ Sea Salt was the very first sea salt to be imported in to the United States – creating a stir in the culinary world and new awareness of natural unprocessed sea salt. Sea Star was the simple little ingredient that started a whole new trend.